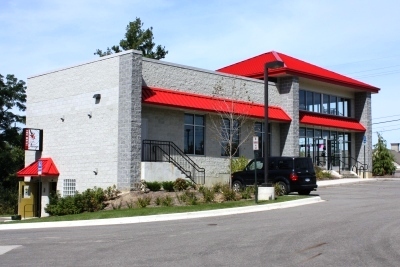 This project was the construction of a new 8,200 square foot retail facility and related site improvements for Two Wheel Tango, a bicycle sales and service facility. 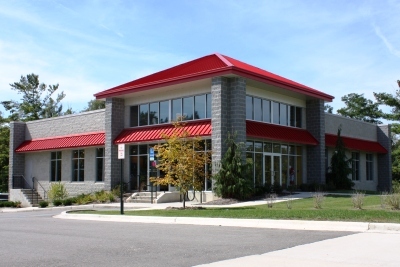 The building consists of two floors, both having grade level access and a small loft area. 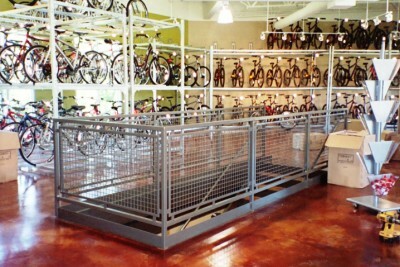 The lower level is used for bicycle repair & service and for storage. 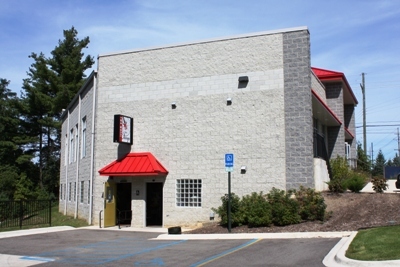 The main level and loft are used for bicycle sales and display.